How did it do on my teeth? Charbon Noir Natural Teeth whitening powder and Bamboo Toothbrush. I am a devoted coffee lover and as such that has a toll on my teeth, so I have to ensure they are kept white by different means. I have done on a previous occasion Zoom teeth whitening at the dentists and oh gosh that was incredibly painful for 2-3 days. So I've decided to opt for a more natural method that I can try out in the commodity of my home. I can say that after only one use I was pleasantly surprised, I can assure you that there was an improvement of one shade. You get the whitening powder with the bamboo toothbrush and that's important as the toothbrush besides being eco friendly as it's made of bamboo has charcoal activated bristles that together with the charcoal activated powder pick up all the impurities and to my surprise I read that it goes as far as absorbing even bacteria and viruses. The powder had no smell nor taste. I felt it quite gentle on my teeth. Teeth felt so smooth and polished almost like when you get them polished at the dentists. One shade lighter. I am excited to use it for a prolonged amount of time. Be wary that when you put the powder on the brush you may have fallout and also spraying during brushing. However, it's very easy to remove if you have had fallout or stains from the spraying when brushing. Perfect for spreading the powder on teeth. I love the design and the concept behind it. Eco friendly and well designed for it's purpose. 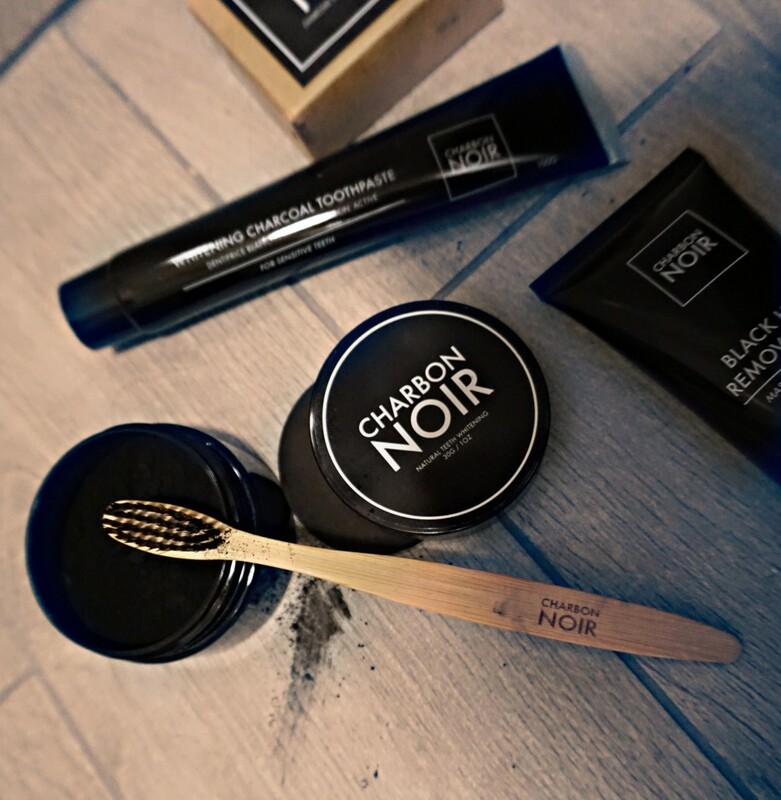 I personally also got the Charbon Noir whitening Charcoal toothpaste for sensitive teeth to use in conjunction and also because it is designed for sensitive teeth. It had a minty fresh smell and taste. I felt soothing and fresh. 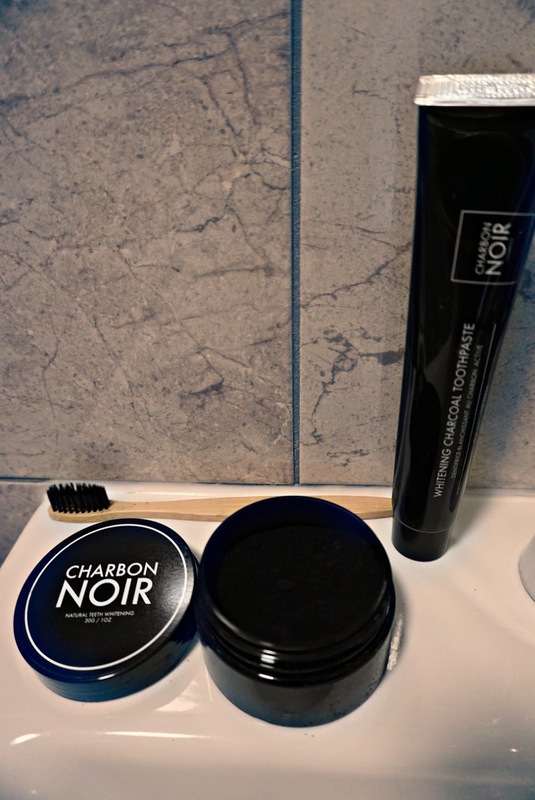 Plus the black paste turns into a white foam whilst brushing which I enjoyed. Fresh and clean. I loved more than anything that the breath was extremely fresh for a prolonged time. 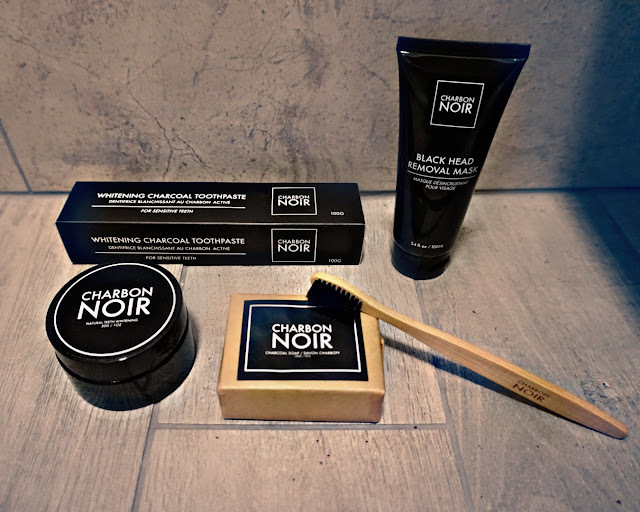 One shade lighter used in combination with the whitening powder and bamboo toothbrush. This Item was provided complimentary for review purposes, however all the opinions are mine and truthful. I am sold on them, but these are great as they are not too harsh in terms of the ingredients they use. If you purchase it. Do let me know if your views match mine. It would be interesting.